This is a place to share my snap shots, thoughts, experiments, successes, failures, influences and culinary mentors. 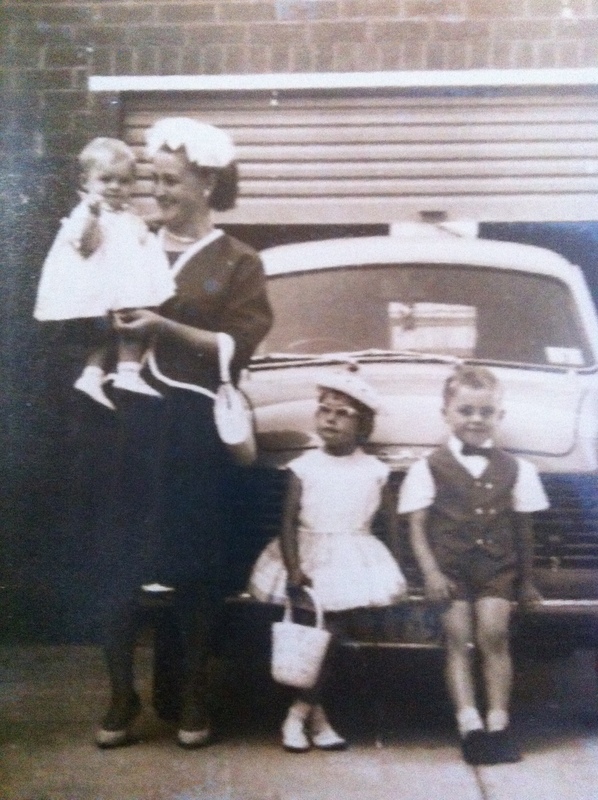 I have always been inspired by my Nonna and my adopted Italian family. I love the challenge to recreate the dishes they make, although there's a lot of guesswork (nothing gets written down, it's all by eye, taste and feel). Though I have had many culinary upheavals, I have the luxury of going to Nonna to find the right technique and solution to my cooking. This is my opportunity to carry on her traditions and secrets and to share Nonna's advice on ingredients, technique and the love of all things Italiano and more…. The Word of the Nonna. Mangia!!!! Christmas Lunch started off with the usual entertaining chaos of some sort, we arrived to a down poor of rain and all the Zii (uncles) and cousins frantically trying to put up every tarp possible. As lunch was in the garage (extending out past it) as its the only spot we all fit, there are about 38 of us now. Once they were up and we were all dry and cosy the feast began. A parade of all the usual Italian suspects pilled on to the table with the must have accompaniment, Nonno’s home made wine from under the house. We all lined up to get our hands on the amazing food we all pitched in to make with Nonna’s supervision. I was even asked to bring a small dessert. All our plates were piled high with so may dishes to choose from you just have to try a little bit of everything, topped with salad from Nonna and Nonno’s garden. We were all so full from trying everything and everyone had to share around with each other what we couldn’t finish as Nonna thinks what ever is left on your plate you don’t like and the last thing we want to her to think is we don’t like her cooking and you get ‘the look’. Even though we were stuffed there is always room for coffee, dessert and grappa (Grappa is a lethally strong Italian alcohol made from distilling skins, pulp, seeds, and stems). My Cookies that I made even got a mention from Nonna. This Christmas I have been inspired to finally start this blog. For weeks I have stewing over what to write, what is the best name to use and so on. So i am just going to go for it. I have gone back to my original inspiration of the ‘Word of the Nonna’ seeing as this is what started the idea of this blog in the first place. This blog wont only be about Italian Cuisine but anything that I may come across that I feel needs to be shared with you. I am not the best writer but i just love taking photos of what I have created or I am about to eat (yes I’m one of those embarrassing people that take pictures of their food every where they go, but at least i have a good excuse now). The people in this photo are (hopefully soon to be) my Italian Family, Nonna and her children. I have known this family for seven years and they are the most kind, energetic, exciting and beautiful people you could ever meet. They have introduced me to so much culture, food, wine and have inspired me to cook and experiment constantly. I hope you enjoy my many posts and the fun of Wednesday night family dinners!